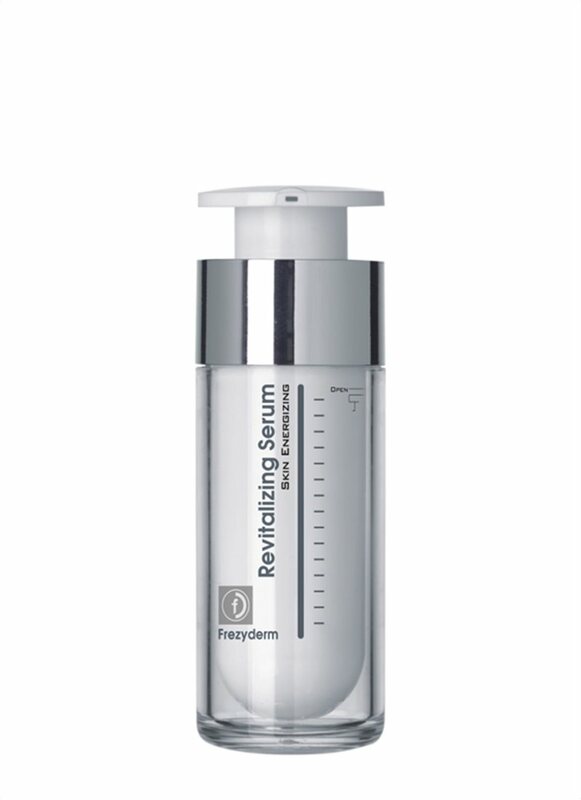 Home SkincareAnti-AgeingDo I really need a Serum? Lots have been written about serums the last years. Adding an extra layer to our skincare regimen may seem like the extra mile to go, especially those cold days when even washing our face before the moisturizer seems a bit of a hustle. Is it worth the extra trouble? Well, it depends. If your skin is impeccable, with a dewy, luminous, porcelain look… you can skip it. For the rest of us, some type of serum is an essential part of the daily routine. Serums are thinner liquid skincare products that are applied on a clean face before your daily cream. They are nutrient-dense and can help address specific skincare issues such as acne, aging, spots etc. For example, a Renewing Serum will revitalize the skin, giving it a radiant glow by providing the skin cells with oxygen and repair undernourished skin. You feel like you need some extra moisture during those cold months? 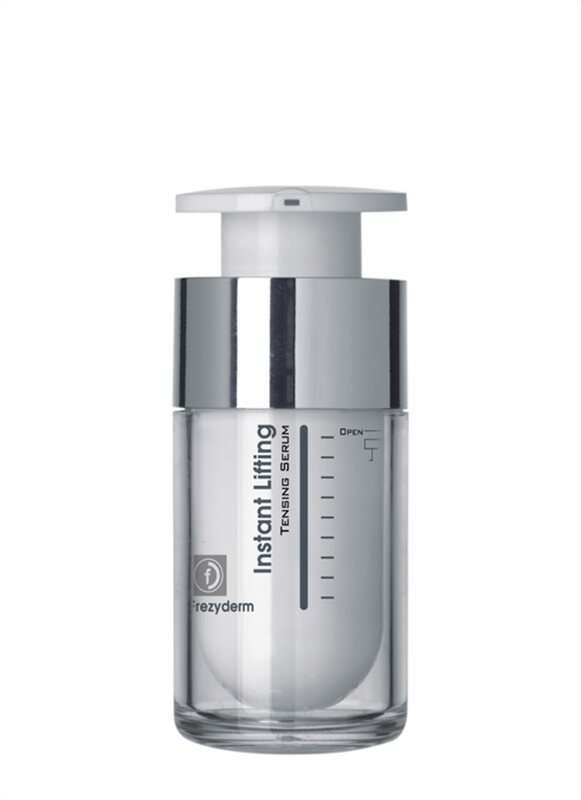 You can use a hydrating face serum to enhance the moisturizing properties of your cream! Better yet, a huge office party or New Year’s Eve is ahead, and you wish your skin felt tighter? Try an Anti-Aging Serum whose results mimic a face lift and worry only for the choice in shoes you’ll be wearing. Because of their lightweight formula, they are easier to penetrate the skin and deliver all those good nutrients deeper than your daily cream. Their composition though, lacks the occlusive ingredients to prevent the water to escape the skin. This is the main reason why they cannot replace your moisturizer but only enhance its action. Serums are usually pricier, but that is due to their high concentration of active ingredients and a little goes a long way. As a matter of fact, your serum offers double or triple the ingredients of your daily cream, so a pea-sized drop will do.